Many thyroid patients do not feel well when taking only T4 (levothyroxine, Synthroid, etc.). There’s a reason, and it has to do with the TSH feedback loop. 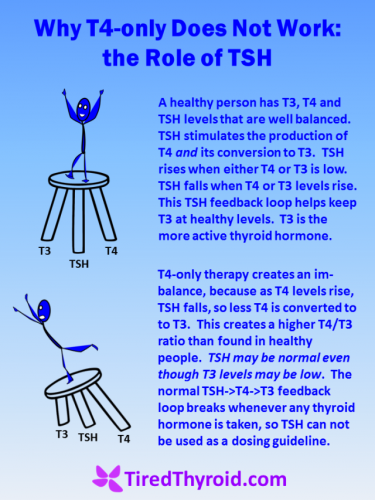 TSH, T4, and T3 are like the legs on a stool; there is synergy and feedback between all three hormones that keeps T3 and T4 levels balanced within a tight range for each individual. 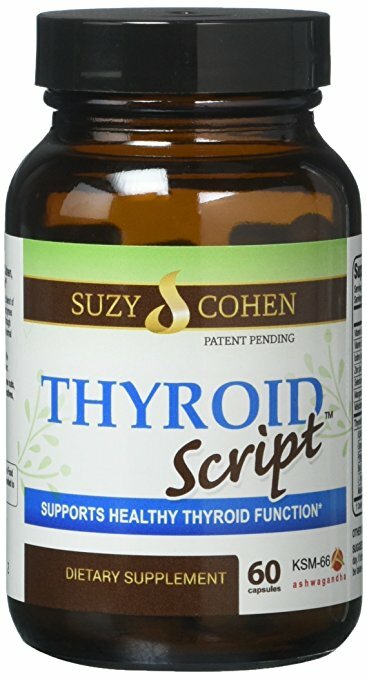 In a person who is not taking any thyroid medication, TSH rises and falls as needed, to stimulate both T4 production and conversion of T4 to T3. T3 is the more active thyroid hormone, so this feedback loop keeps T3 levels fairly constant. If the raw materials to produce thyroid hormone are not readily available (iodine deficiency), then T4 output will be lower than normal. However, an increase in TSH will cause a corresponding increase in conversion to T3, so that even though T4 levels have dropped, T3 could be maintained at a fairly constant level. 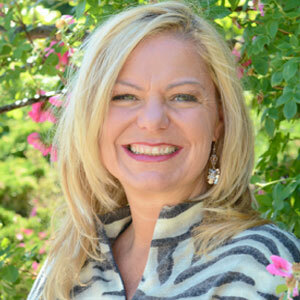 TSH helps maintain optimal T3 levels. 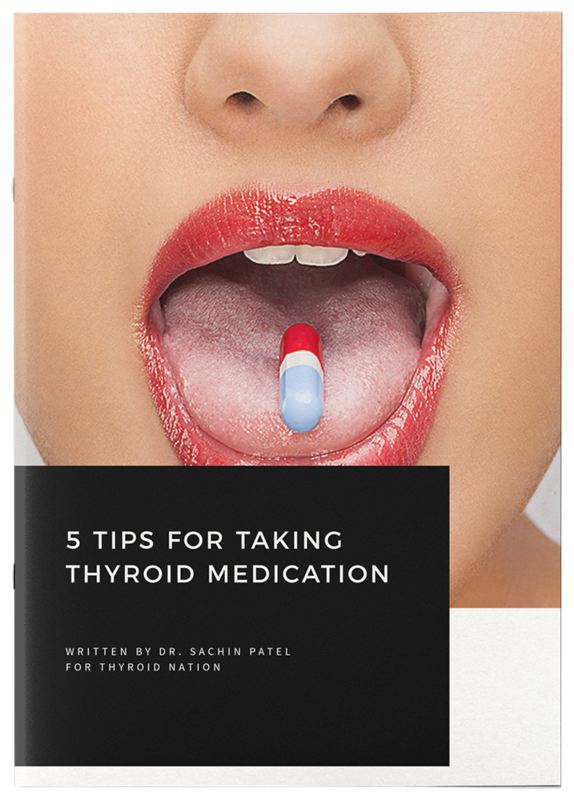 A high TSH is a flag for hypothyroidism, and most patients will be started on a T4 type of medication if their TSH is above the reference range. However, TSH is extremely sensitive to any supplemental thyroid hormone, and will drop when any thyroid hormone is taken manually. If TSH is high and enough T4 is prescribed, then TSH should drop into the normal range. But this drop in TSH also results in less T3 being produced. Multiple studies report the same results: the T4-only protocol results in lower T3 levels when compared to the same T4 levels found in people not on medication. In other words, only two (T4 and TSH) out of the three legs of the stool can be maintained at healthy levels on the T4-only protocol; T3 will be low. If T3 is prescribed (in addition to T4) to raise T3 to healthier levels, then TSH drops below the reference range. Again, only two (T4 and T3) out of the the three legs of the stool can be at healthy levels if both T4 and T3 are taken; TSH will be low. This explains why many on desiccated thyroid have a suppressed TSH. Someone on the T3-only protocol will be balancing on only one leg (T3), because both T4 and TSH are expected to be non-existent on that protocol. TSH is part of a closed, negative feedback loop. 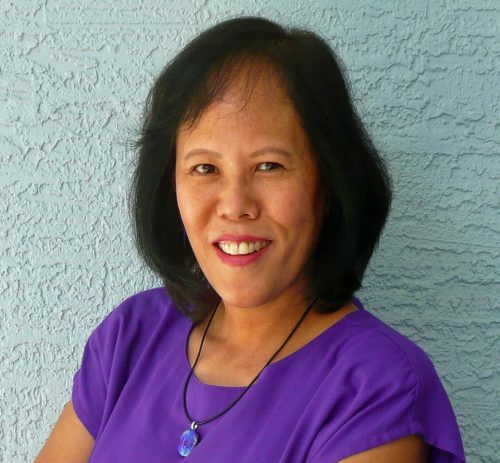 Taking any form of thyroid hormone manually means the system is no longer closed. A feedback loop also requires input between key players. The thyroid gland is a key player, and the feedback loop cannot be expected to work well when there is no thyroid gland (RAI or thyroidectomy) or a poorly functioning one. The graphic above illustrates these key points: manual T4-only supplementation has a negative effect on TSH. This leads to lower T3 levels than found in healthy people, which creates a lower FT3/FT4 ratio. In other words, T4-only does not replicate normal thyroid gland output and creates a relative T3 deficiency. Adding T3 to compensate for this deficiency will cause an abnormal drop in TSH that is not consistent with the TSH found in healthy people with the same T4 and T3 levels. Therefore, TSH can not be used as a gauge when dosing thyroid hormone manually, because the manual dosing breaks the TSH feedback loop. It is one of those “either or” propositions: a patient cannot have both a normal TSH and healthy FT3 levels while taking only T4. If TSH is normal, then FT3 levels will be low; if FT3 is at a healthy level, then TSH will be suppressed. Since T3 is the thyroid hormone that provides energy, most patients would probably choose healthy T3 levels over a normal TSH. However, doctors usually only prescribe enough thyroid hormone to maintain a normal TSH (to comply with current medical guidelines). This leaves many patients deficient in T3, and without the energy to lead a normal life. Lack of thyroid hormone causes a cascade of other medical conditions to develop. Isn’t it inhumane to force patients to suffer because of erroneous guidelines? Hypothyroidism is treatable, yet doctors prescribe pharmaceutical drugs (statins, anti-depressants, blood pressure medications, etc.) to mask hypothyroid conditions. Is it any wonder that medical costs are so high? How big does this elephant have to be before the medical profession addresses it? 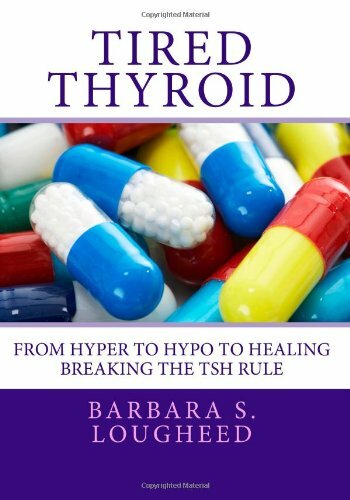 The TSH & T3 Dilemma, a 17-page chapter with 49 references, covers the flaws of dosing by TSH in: Tired Thyroid: From Hyper to Hypo to Healing – Breaking the TSH Rule. Larsen, P. Reed, and Ann Marie Zavacki. “Role of the Iodothyronine Deiodinases in the Physiology and Pathophysiology of Thyroid Hormone Action.” European Thyroid Journal1.4 (2012): 232-242. Ito, Mitsuru, et al. “TSH-suppressive doses of levothyroxine are required to achieve preoperative native serum triiodothyronine levels in patients who have undergone total thyroidectomy.” European Journal of Endocrinology 167.3 (2012): 373-378. Warmingham, P. “Effect of Exogenous Thyroid Hormone Intake on the Interpretation of Serum TSH Test Results.” Thyroid Science 5.7 (2010): 1-6. Gullo, Damiano, et al. “Levothyroxine monotherapy cannot guarantee euthyroidism in all athyreotic patients.” PLoS One 6.8 (2011): e22552. Hoermann, Rudolf, et al. “Homeostatic equilibria between free thyroid hormones and pituitary thyrotropin are modulated by various influences including age, body mass index and treatment.” Clinical Endocrinology (2014). Questions or anything to add about T4-only treatment? We want your thoughts, please. You might just help someone else in need. 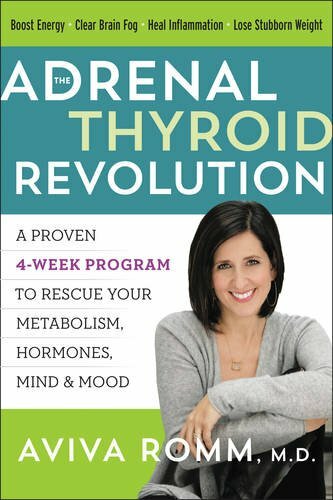 Great explanation of the thyroid hormones. I like the image illustration as well.